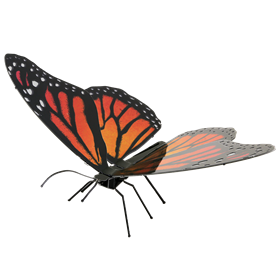 The Monarch Butterfly may be the most familiar North American butterfly. 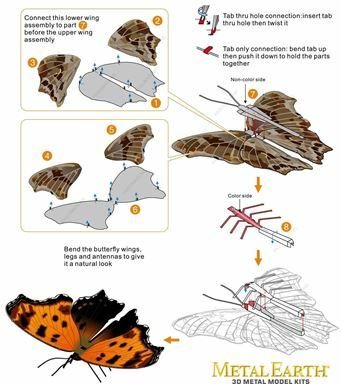 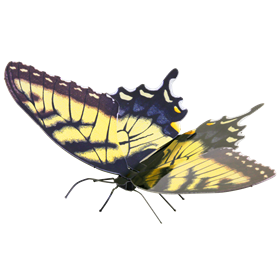 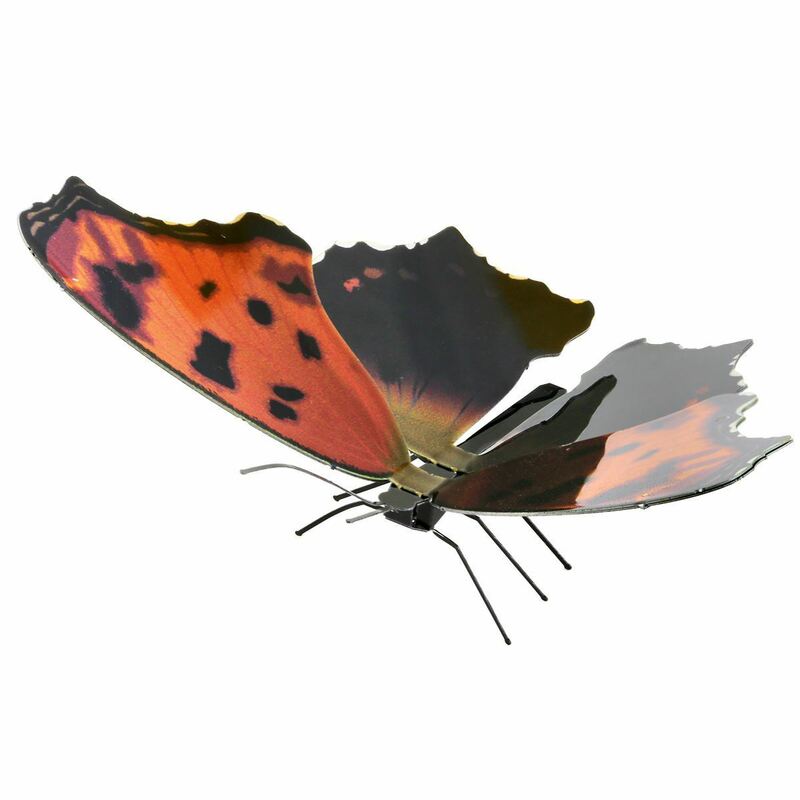 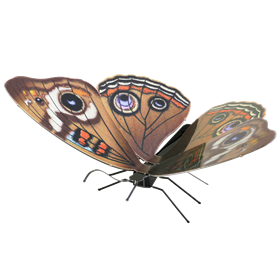 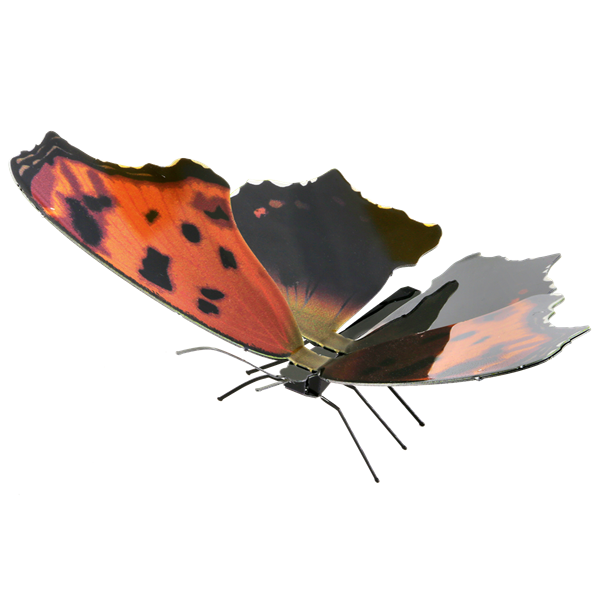 Its wings feature an easily recognizable tawny orange with black veins and margins, there are two series of small white spots in the margins. 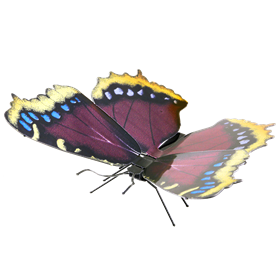 This iconic pollinator has a wingspan that averages 8-10cm.